Have you seen the new APEX RP series of pump based particle counters? Since their launch in DEC 2018, we have had a lot of interest from companies wanting to buy these and or budget to install them. 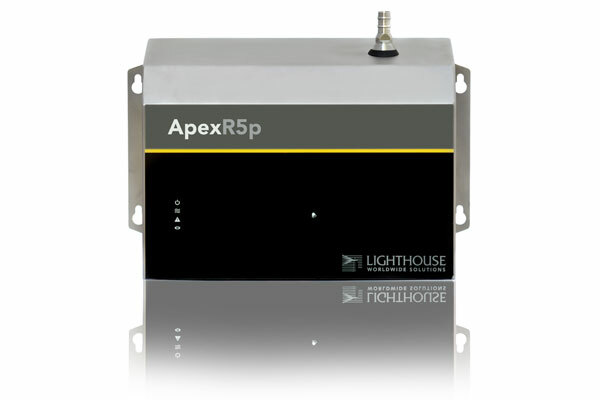 With a built-in vacuum pump and many of the advanced features found on the popular Lighthouse APEX R series, the RP series are ideal for applications where the end users don’t need or wish to use an external vacuum system. Small, compact and quiet, they are also great for use on cytotoxic cabinets, isolators, hot cells and other specialist equipment where the internal pump exhaust can be easily vented back into the exhaust of the equipment creating a fully isolated solution. Easily installed and connected to EMS / SCADA systems they represent the very latest technology in pump based particle counting at affordable prices. For more information, click HERE or call us today.